Wednesday 24th May, the students from the street arts optional course at Lycée Marcel Sembat had their last workshop with Léa Dant. 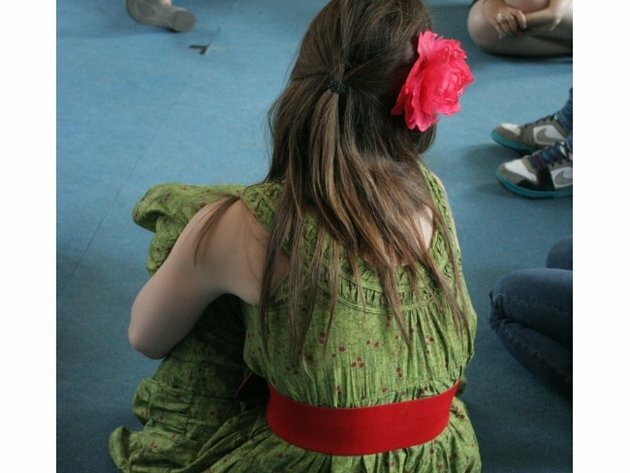 Plan for the session included the creation of characters using emotional states and costumes. Throughout the year, the students had the opportunity to discover street arts thanks to two renowned professionals : Léa Dant, Artistic Director from company Le Théâtre du Voyage Intérieur, and Patrick Sandford, Artistic Director of the Nuffield Theatre in Southampton.